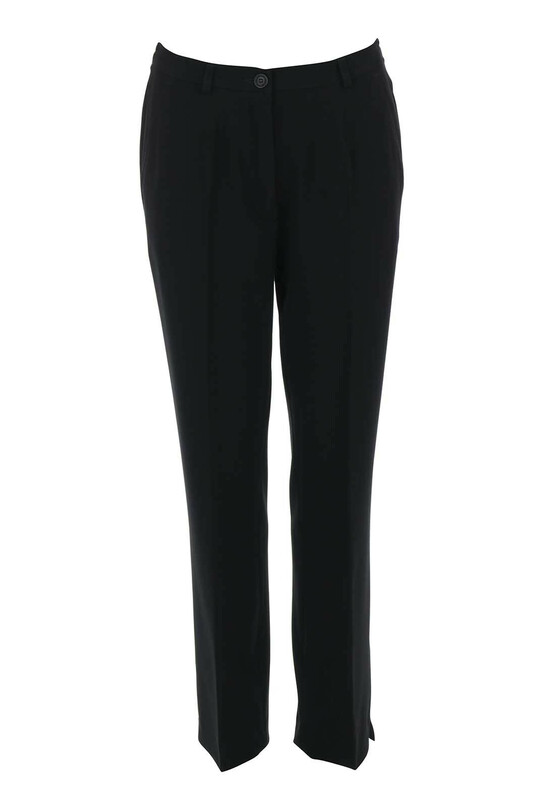 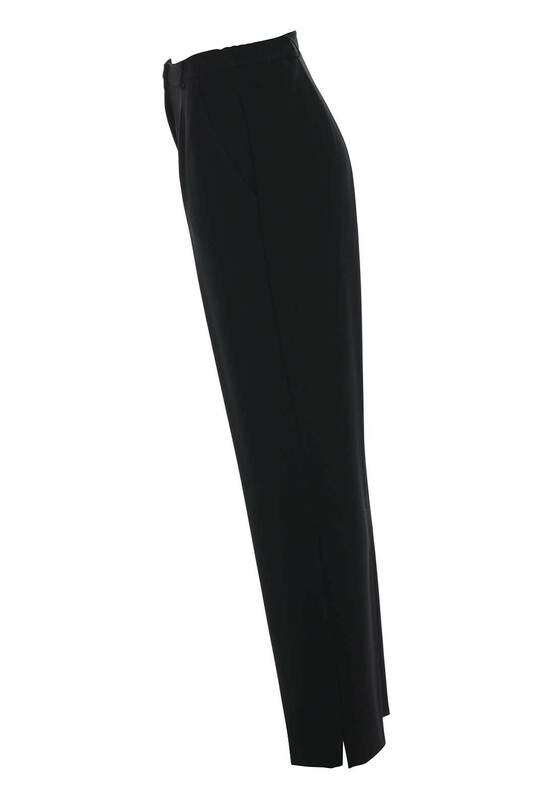 A must have for your capsule collection, the black Pia trousers from Robell would easily take you from AM to PM worn with a variety of tops. 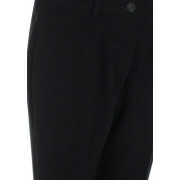 Designed with a straight leg and comfort fit which is slightly looser on the thighs. 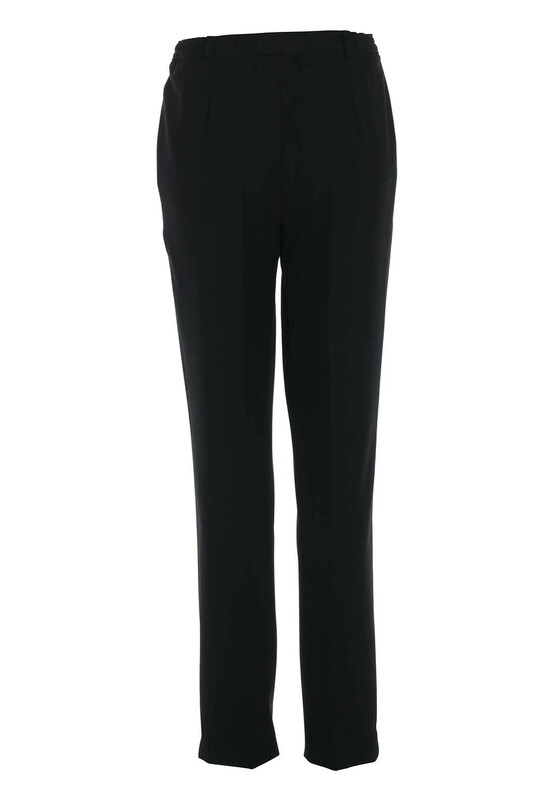 Crafted from lightly woven fabric with added stretch and featuring hip pockets and a semi-elasticated waistband with button and zip fly fastening.